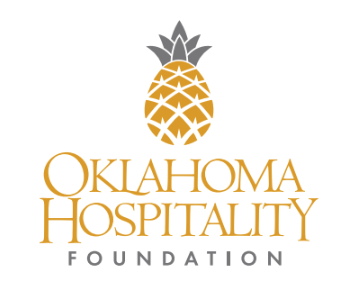 The Oklahoma Hospitality Foundation (OHF) is a charitable organization benefiting the restaurant, lodging and tourism industries in Oklahoma. As the philanthropic arm of the Oklahoma Restaurant Association, the Foundation enhances the industry’s service to the public through education, community engagement and promotion of career opportunities. A foundation that provides educational certification, professional development, food safety and sanitation training and certification, supervisory development workshops and professional certification courses from the National Restaurant Association. 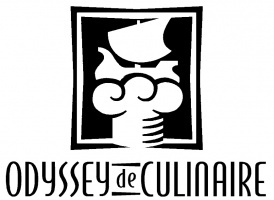 Awarded over $600,000 in scholorships to students through institutions like the OSU College of Business School of Hospitality & Tourism Management, OSU-IT and teh other culinary programs.